The word madrigal unavoidably conjures to mind 16th and 17th century Italy, scene of the development of one of the most fascinating musical genres in musical history. Born as a poetic form in the 14th century, together with the ballata, the sonetto, and the caccia, the Italian madrigal was recovered at the beginning of the 16th century by Flemish composers who travelled to Italy to instruct the more modest Mediterranean musicians; who, in turn, would not take long to surpass their Northern masters. 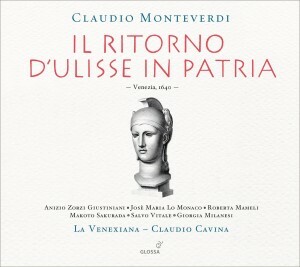 Philippe Verdelot and Costanzo Festa conceived this musical practice and published thier first collections in th 1530s. However, the madrigal reaches its highest point of development later, consolidating itself as the main musical genre of the period at court, in the culture and the way of thinking. Petrarca is the first source of inspiration for the composers of the Prima Prattica, who borrow profusely from his Canzoniere; later, Marino, Tasso and Guarini, in succession, constitute the foundations for a genuine development of the genre leading to the so called Seconda Prattica. And it is when the word no longer has to be surrendered to the music and harmony: that the poetic text is both the underlying and principal element of the elaboration of the melody and harmony, demonstrated by the affetti, so skilfully described by poets of the new generation. Thus, the madrigal became the image of a new artistic culture where emotion is part of beauty: contemporary accounts reveal that “ ... it was so well sung that more than one lady was on the brink of fainting ...”. The new compositions underline and stress each affetto (death, woe, laughter, sorrow, cruelity ...) with previously forbidden dissonances, and with rare and unimaginable harmonies. 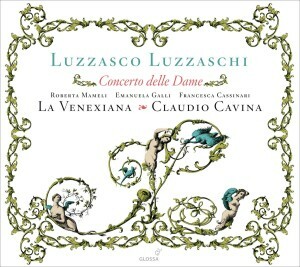 Luca Marenzio is an “old style” composer, concerned about keeping to the route mapped out by his predecessors (only at the end of his life did he start to become more daring, approaching in this manner compositions by Gesualdo and the Ferrara school); in contrast, Luzzasco Luzzaschi abides and works at the Este Court, highly conscious of new trends, changes and artistic innovations at the end of the 16th century. 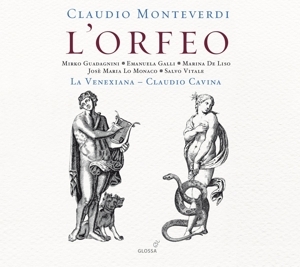 Also abiding and composing in this Ferrara were Cipriano, Wert, Tasso, Gesualdo, Caccini, Frescobaldi, Guarini .... 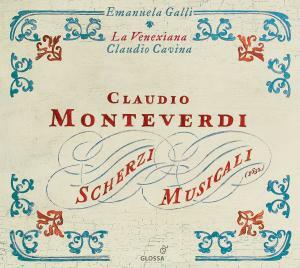 While Monteverdi is certainly the most innovative composer (in fact, he is the foremost founder of the Seconda Prattica), and the style of his compositions changes with each new pubblication (his eight books of madrigals span a period of 47 years ! 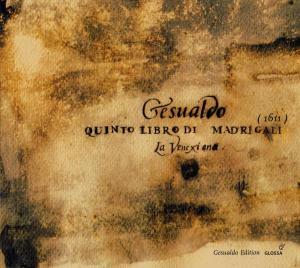 ), Gesualdo and Sigismondo D’India tread parallel paths, but both finding their own way: the Prince of Venosa with his aggravated chromaticis-characteristic of the composers of Southern Italy-while Sigismondo achieved a fusion of dissonance with an extraordinary musical meaning, linked always to the poetic text, placing himself at the zenith of musical mannerism. 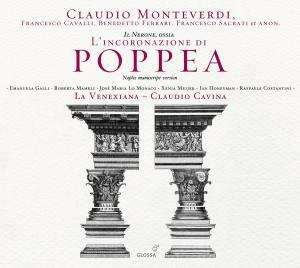 LA VENEXIANA have decided to enter the world of the madrigal through the main door, that is, through the poetic text. 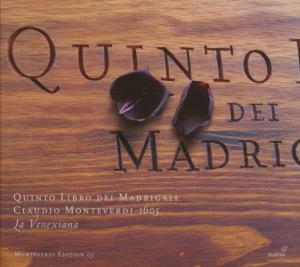 In the preface of Luzzasco Luzzaschi’s Sixth Book of Madrigal, Alessandro Guarini wrote in 1596: “ ... poetry is the firstborn, so music honours it ... if the poet elevates his style, the tone of the music will follow. It shall lament when the verse laments, shall live when it lives, and when ir dies all that feeling and affection expressed for it shall burgeon forth ...”.